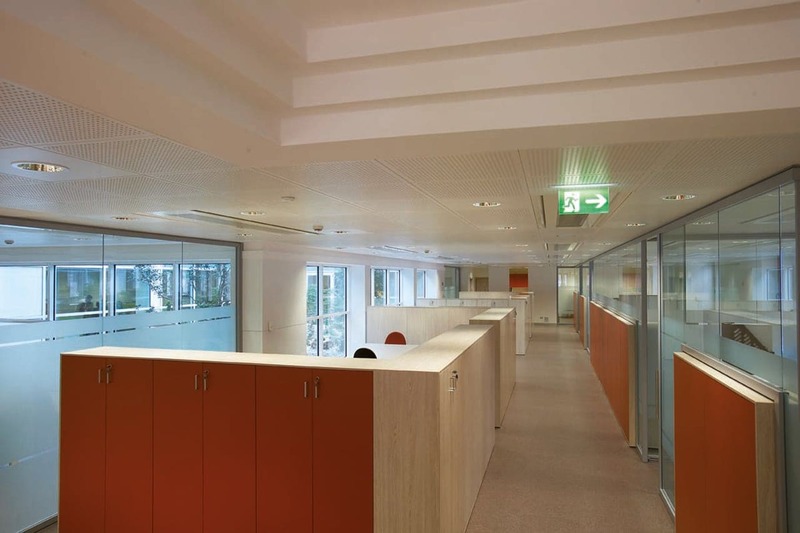 Fassa Bortolo - Martex S.p.A.
Martex has completely furnished the new head office of the most important building brand in Italy, Fassa Bortolo. 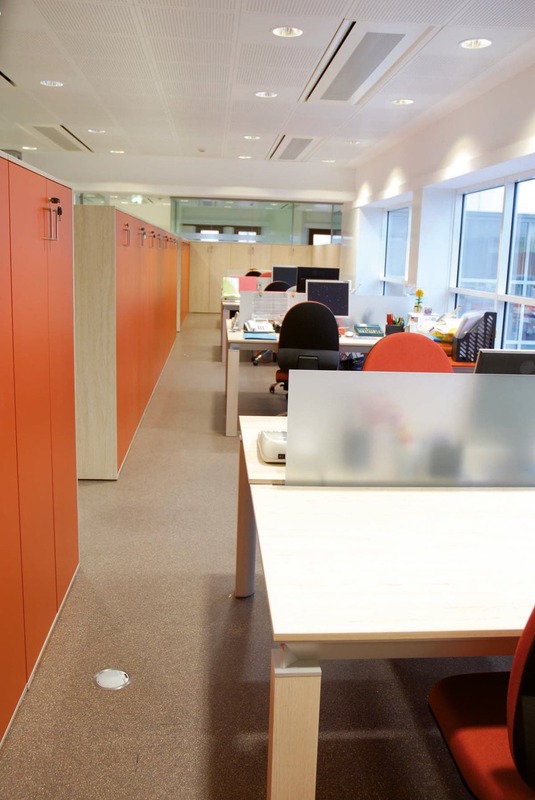 The furnishing was completed with the Han range which, thanks to its flexibility, allowed furnish both operative work areas and executive offices to be fully fitted, marking out the spaces with the wide range of colours available. The colour, always important in the Martex philosophy, was applied studying the right tone for the different areas. 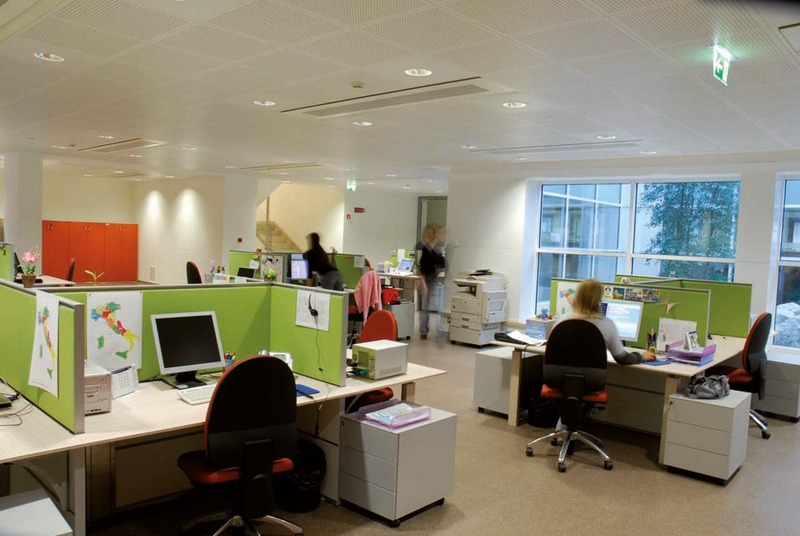 In the big open space there are workstations with Han desks and Te04 partitions. 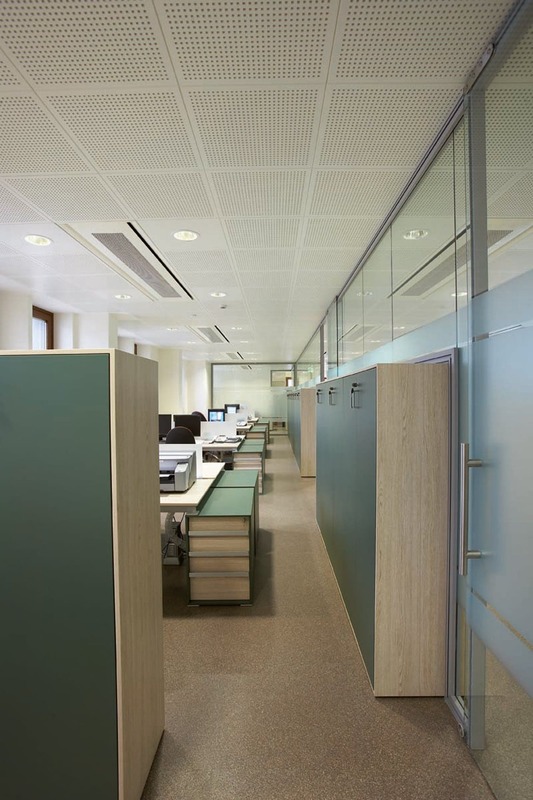 Partitions allow the desks to be separated, creating a private area for each workstation and, thanks to the choice of fabric panels, solve the acoustic problem, which is very important in areas such as a call center. 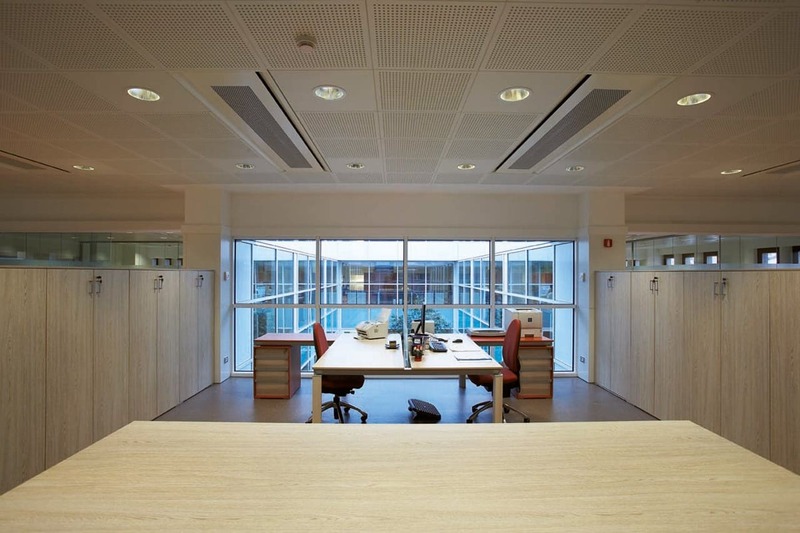 The layout as created by the Martex Project Department allowed the customer to make maximum use of the space, adhering to the functional needs while maintaining high-end aesthetics.